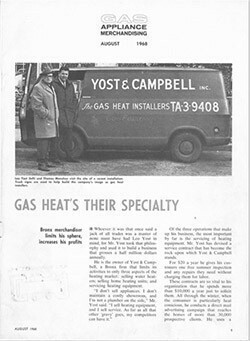 At Yost & Campbell Heating, Cooling & Generators we’re proud to have been a part of life here in Westchester County for over 80 years. It started back in 1939, when two partners—Leo Yost and Alvin Campbell—began a refrigerator repair business out of Yost’s garage. Our business grew from there until it covered all aspects of heating, cooling, plumbing, and indoor air quality, and served homes and businesses throughout Westchester County, The Bronx, Queens, and Rockland. Today, our business continues adhering to the traditions our founders believed in: providing quality service in a timely fashion without charging our customers an arm and a leg. It’s the staples of good business, and it has helped us expand and thrive for over three-quarters of a century. We keep up with the latest developments in the field, and our staff averages 25 years’ experience apiece, handling all kinds of household problems. Contact our team today and find out what thousands in the tri-state area already know: Yost & Campbell Heating, Cooling & Generators is the one to count on! When you call a member of our team in, you’re getting comprehensive coverage for all manner of household appliances. Heating and air conditioning systems go without saying, and with weather as extreme as we find in New York, you need the right service to watch your back. But we do more than that. Our services include generators and water heaters as well, since they play an equally important role in the safety and comfort of your home. Our team is skilled in a wide variety of makes and models, and we won’t rest until the issue you have is resolved the right way. That’s the kind of coverage you can expect from a company that’s been in business since 1939. When companies are around for as long as ours has been, you learn to spot the signs of quality that have helped them thrive. Among the most obvious signs are technicians with NATE certification (the industry’s gold standard for reliability), affiliations with the companies whose products they service, and testimonials form satisfied customers letting you know how strong their service was. We are proud to provide that level of quality to our customers, as well as accurate estimates, emergency service, and flexible financing. 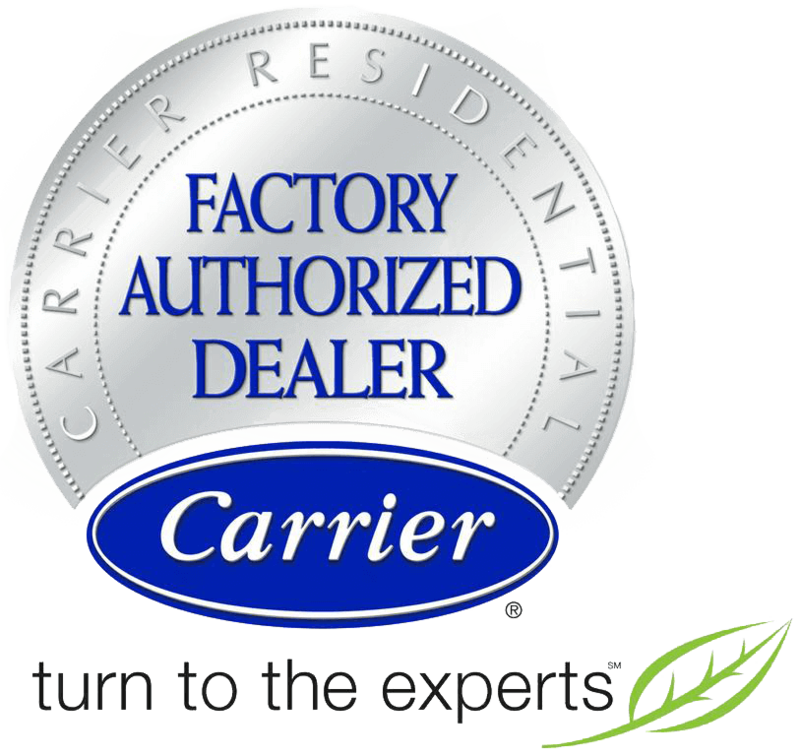 We value your time and we want to be your partners for all your HVAC needs in the future. Summers in New York can be brutal and hot. Winters are freezing cold, and in between, you still need comfortable air and reliable heat to keep your home running the way it should. That can extend to your water heater, as well, and in the event of a power outage you can use a generator to stay operational during a crisis. Our team has you covered on all of those bases, starting with installation and continuing with repairs, maintenance, and replacement duties. We serve homes and businesses throughout Westchester County, Queens, and Rockland, and our friendly employees are ready to go when you are. Seventy–five years of experience is just a phone call away!